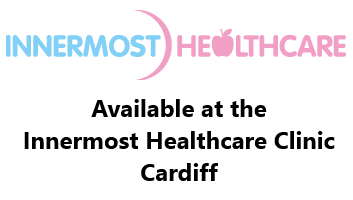 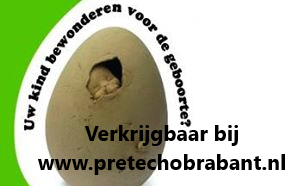 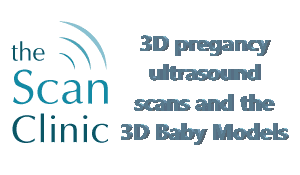 For those who are looking for the 3D Baby products on a budget keep an eye on our outlet page as regularly you will find here products that have been ordered by us to test new products or products that have minor issues. 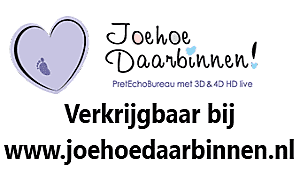 Discounts on these products are minimum 50%! 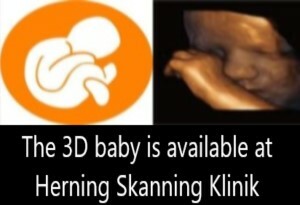 All products are available for immediate shipment. 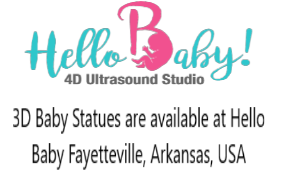 Please note that we do not accept any returns on these goods! 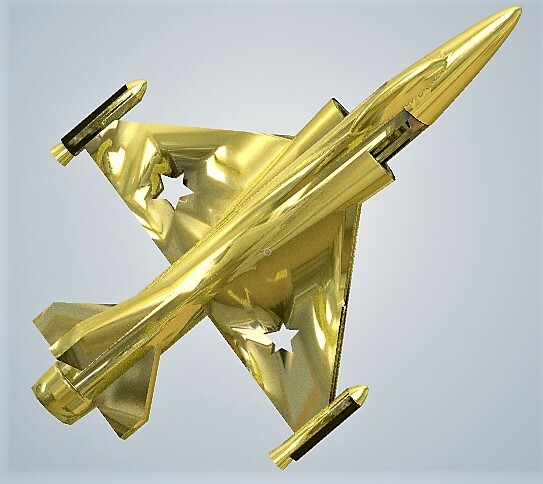 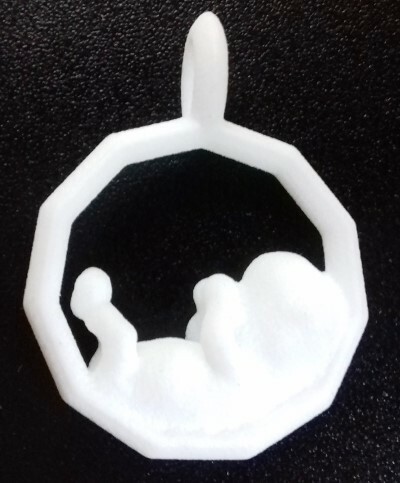 3D Baby Jewel test hanger in nylon. 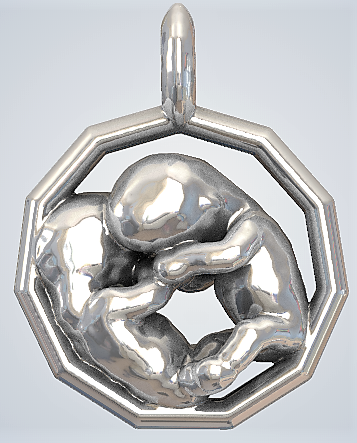 3D Baby Model Pregnant test model in metal with leftover traces of the gold plating. 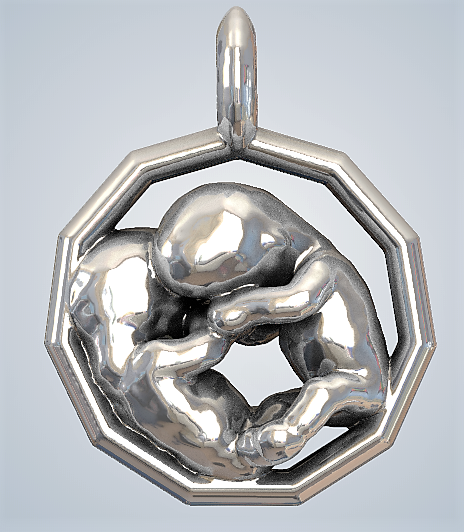 We did a rub off test on this 3D baby model. 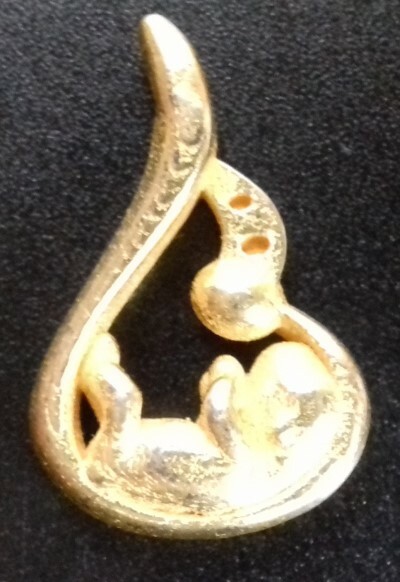 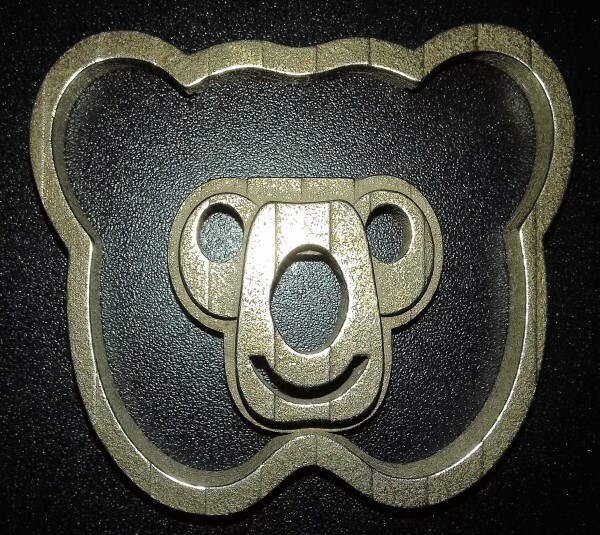 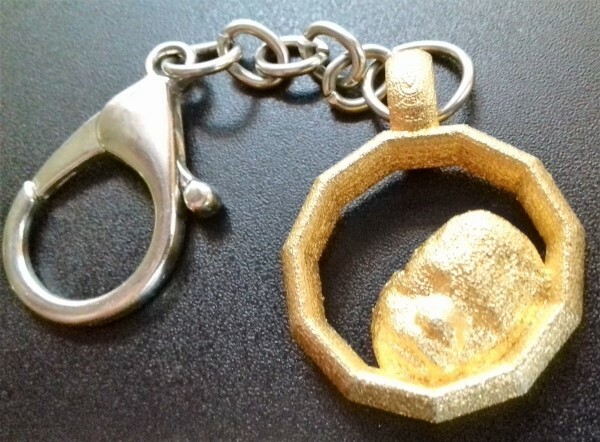 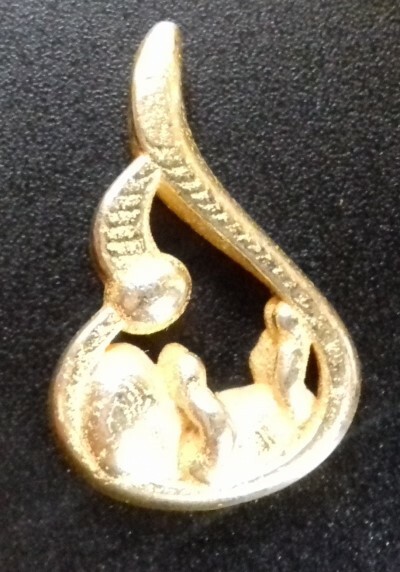 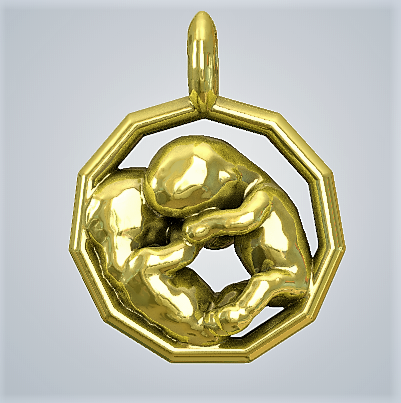 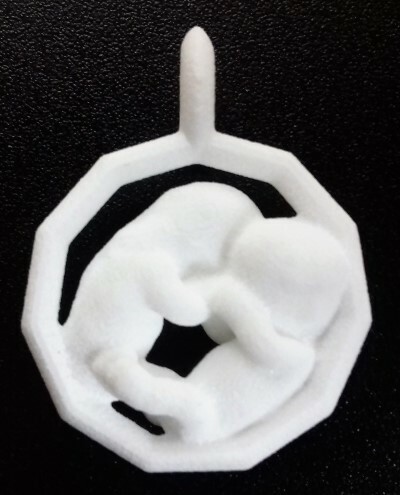 This 3D baby pendant is printed in a metal/bronze mix and gold plated. 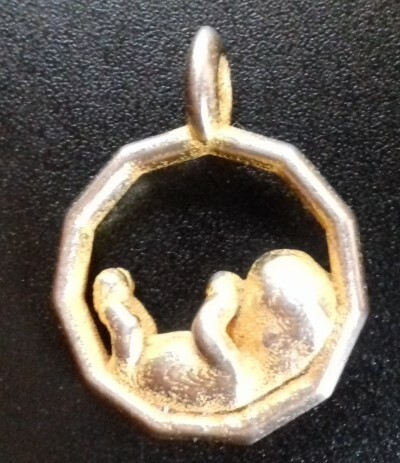 It did not end up in our assortment as machine polishing did not polish the tiny details. 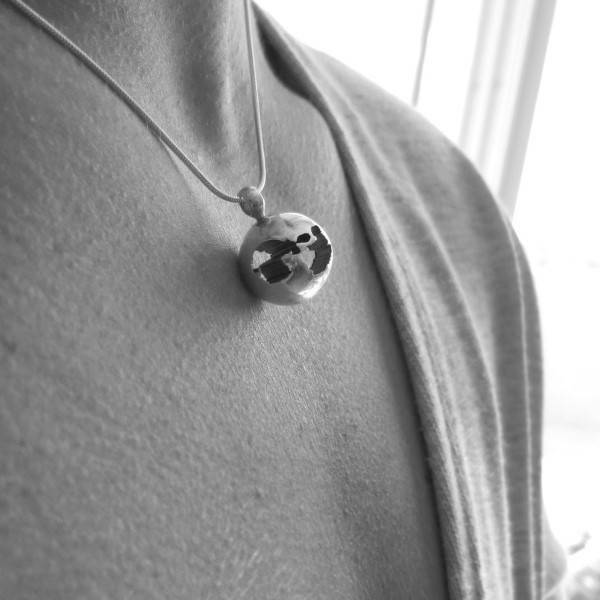 So the surface is a mix of polished areas and rougher areas.